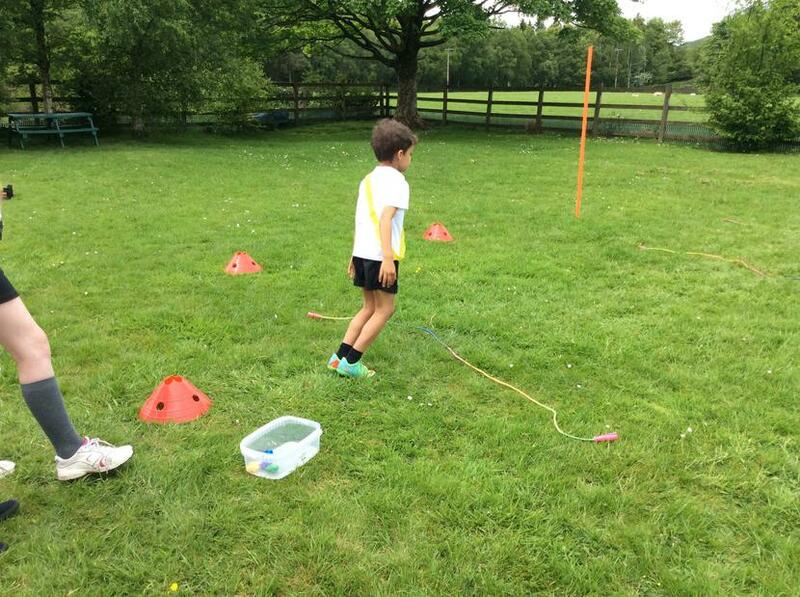 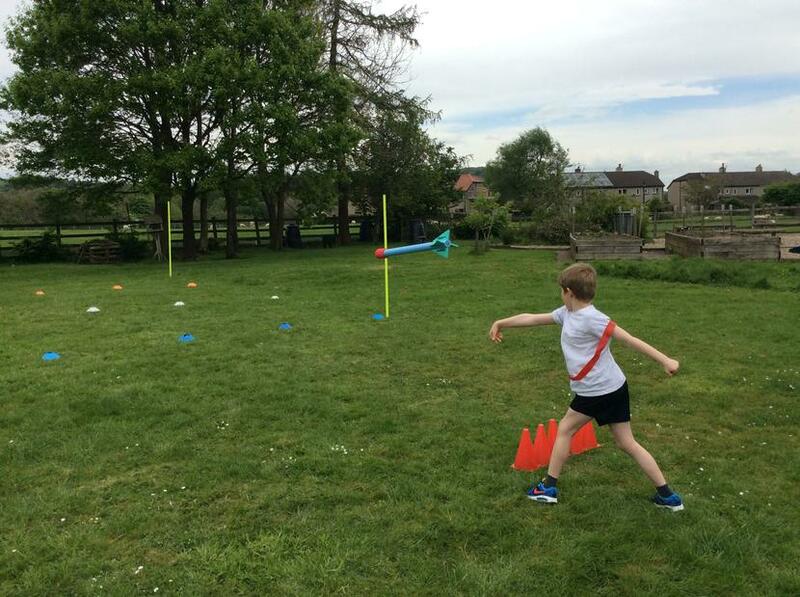 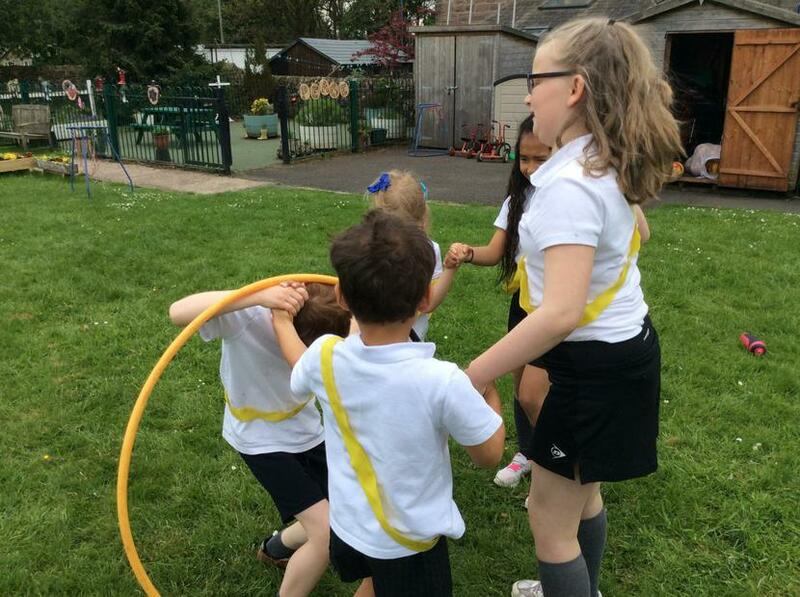 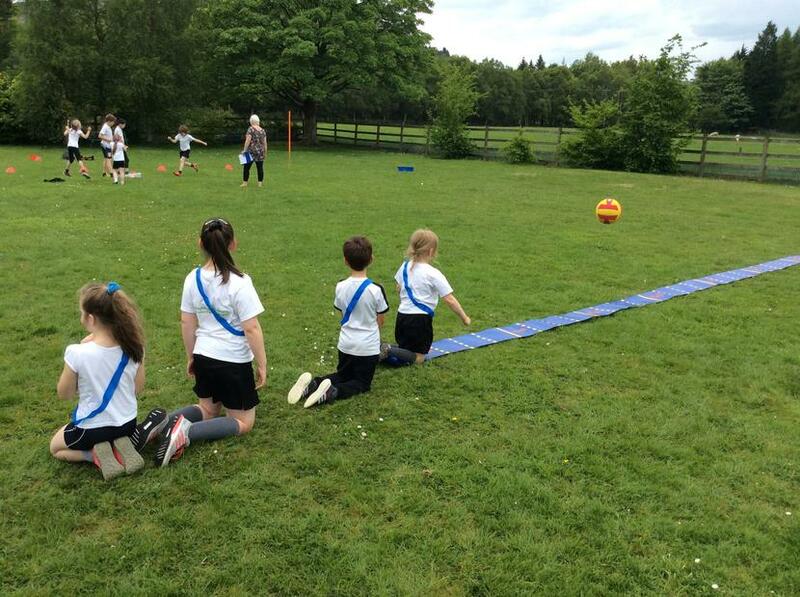 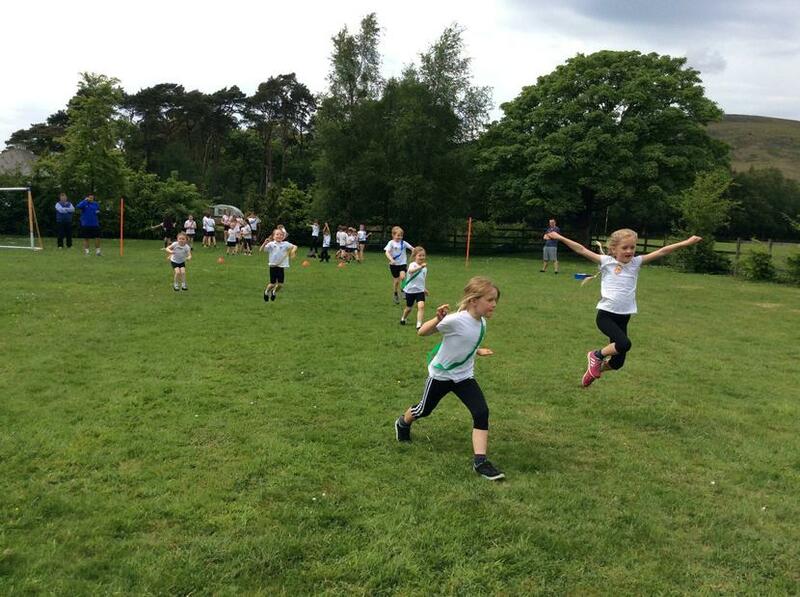 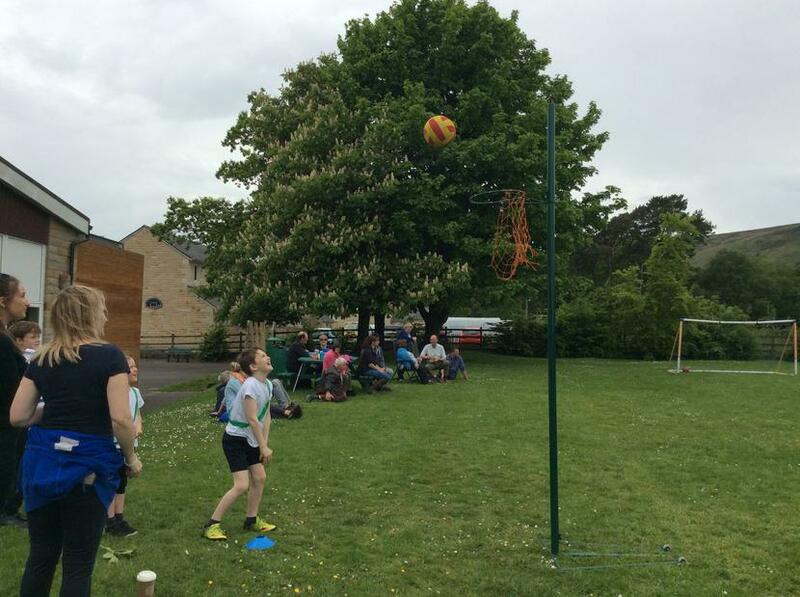 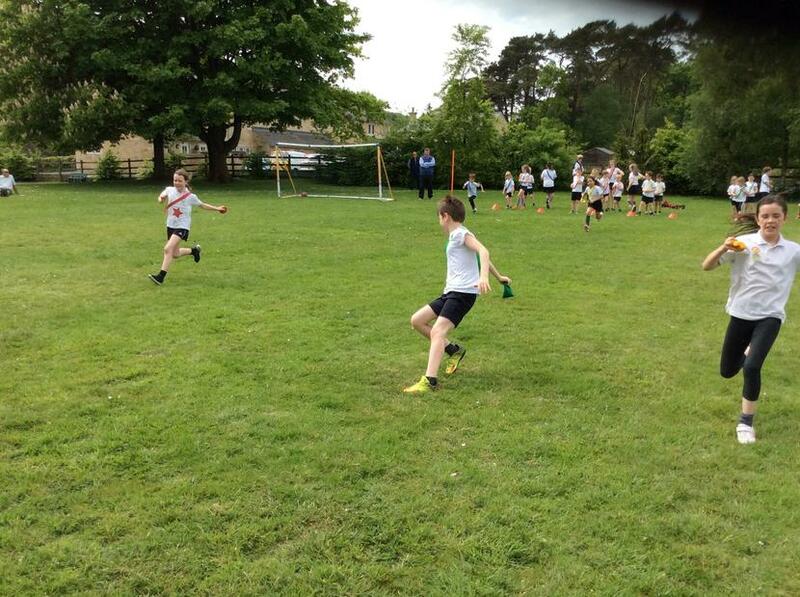 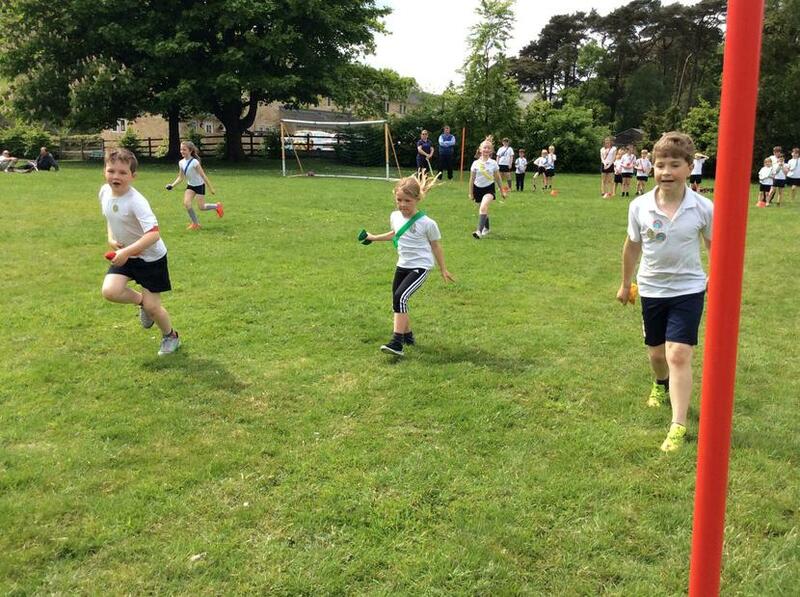 Children enjoyed competing in groups and individually in races during our sports day afternoon. 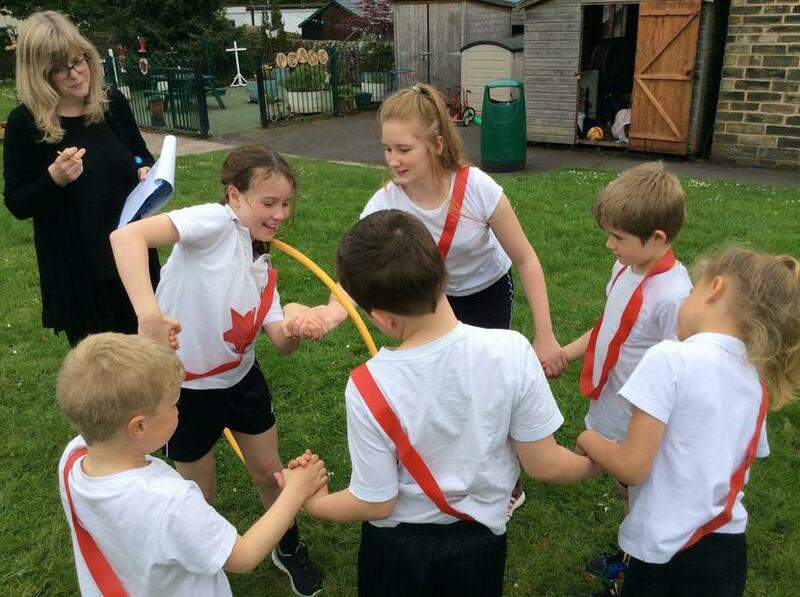 The Whitendale Warriors were our winners this year! 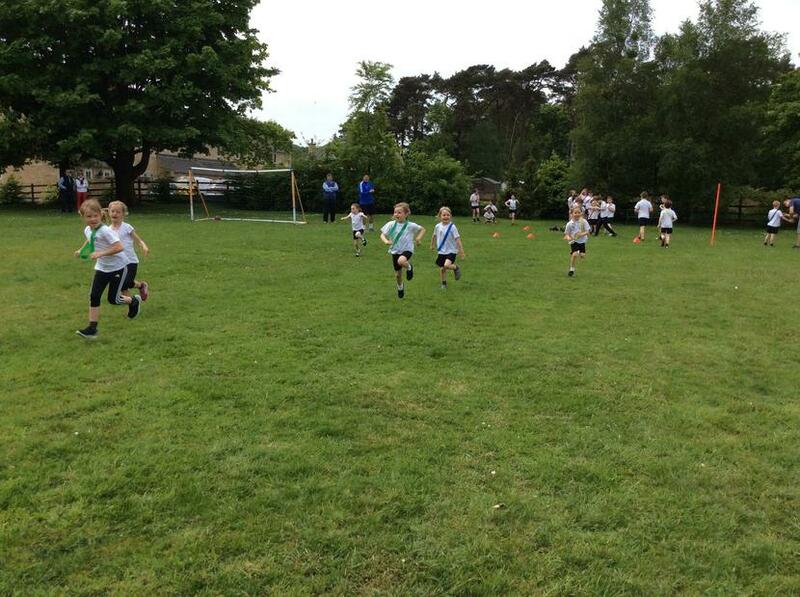 Well done to all the children for taking part and giving it your all!